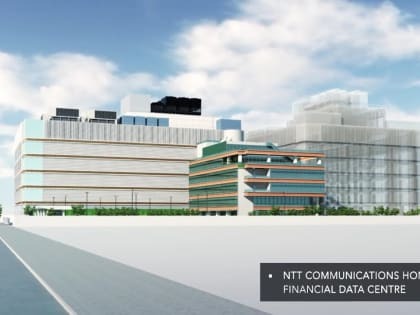 NTT Communications Tseung Kwan O Data Center is located at Route Twisk, Tai Mo Shan, Hong Kong. The gross building size for this location has not been provided. The gross colocation space is not available for this data center. No power information has been offered for this location. We found 31 data center locations within 50 miles of this facility. Certifications for this location include HIPAA, HITECH, PCI-DSS, ISAE-3402, SSAE-16 Type 1, ISO 27001, SOC 1, SOC 2, SOC 3. Our Data Center. Located in Tseung Kwan O, the combined project consists of two data center towers and one command and control tower containing over 70,000 sq m of space and cost a total of HK$4 billion ($516m). FDC1 opened in May 2013, offering 3,000 racks of space, while the newly launched FDC2 will bump this up to 7,000 racks. The ample space aside, racks located within FDC2 can also be up to 54U, which is substantially taller than the industry standard of 42U to 45U. A variety of technologies run inside the data center to keep energy efficiency up. For example, a cooling battery billed as the largest thermal energy storage system in Hong Kong offers 42 minutes of uninterrupted cooling. Lighting is also sensor-controlled and powered by DC power over Ethernet cabling (POE) to reduce energy cost and increase user safety. With a projected annualized PUE of less than 1.5 at full load, FDC2 is expected to improve energy efficiency by 15%. Our data centre is a purpose-built data center providing long-term service stability. The building is owned and operated by us. We have full control over the facility design and operation to ensure a high level of service quality and flexibility for customization. 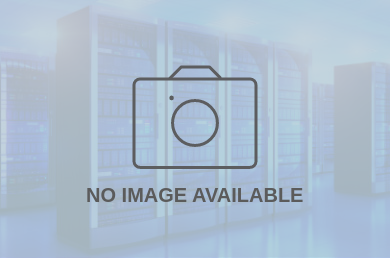 The POP global network service is located in the data center. The data center has a direct connection to our premium network backbone and service.